From this day, the 30th of November, the Cosmic League european servers will be closed. You won't be able to enter the game. 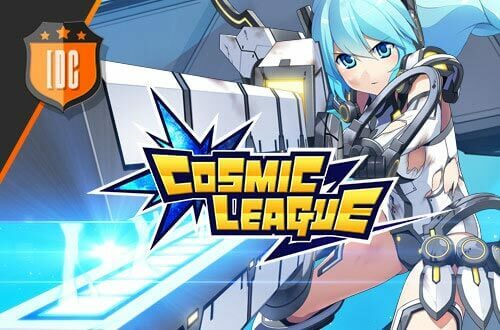 The Cosmic League fans can head to the American server if they want to keep playing. However, you will have to create a new account on Cyberstep website. No account transfert will be made. In addition, you will be able to take advantage of an offer dedicated to the newest players of the American server. We'll see you soon and we thank you again for your interest in Cosmic League.